If you somehow haven't played the indie puzzle platformer Limbo yet, it's coming to iOS next week (July 2nd) for $4.99. The iOS specific platforms supported at launch are the iPad, iPhone and iPod Touch -- no Android version has been mentioned. Additionally, developer Playdead has just announced that the game has sold three million copies in total, spanning the PC, Mac, 360, and PS3/Vita (the latter of which features Cross-Buy) platforms. 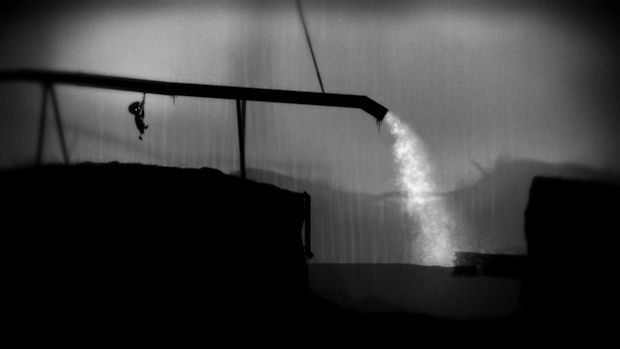 While I enjoyed my time with Limbo, I didn't think it was the "greatest thing ever" like many people did near launch. Whatever the case may be, $4.99 is a solid price point if you haven't experienced it yet.